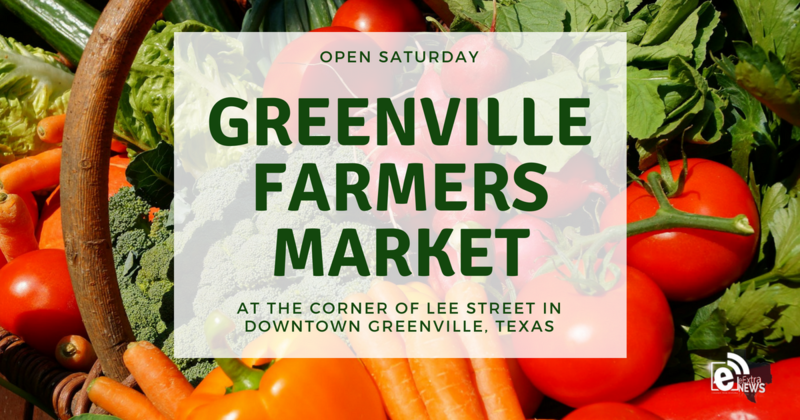 The July summer heat may have burned up several crops but it’s not stopping the Greenville Farmers Market from opening Saturday. The Greenville Farmers Market can be found at the corner of Lee Street in downtown Greenville. Shoppers can expect to find watermelons, okra, cucumbers, peppers, squashes, eggs, local honey, baked goods, jams, kombucha and more. 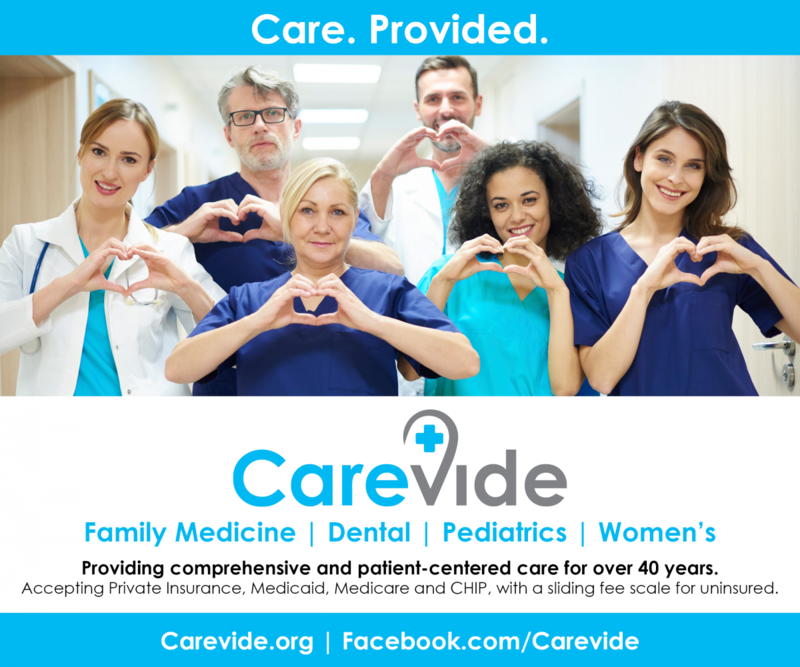 You can find complete information on each one, as well as what they usually have on hand at this link.